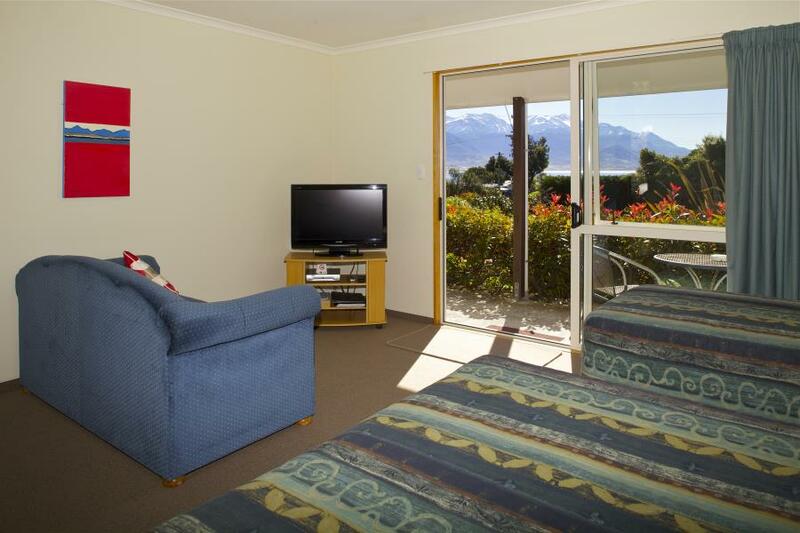 Come enjoy relaxing sea breezes and magnificent mountain views in one of Kaikoura's quietest locations. 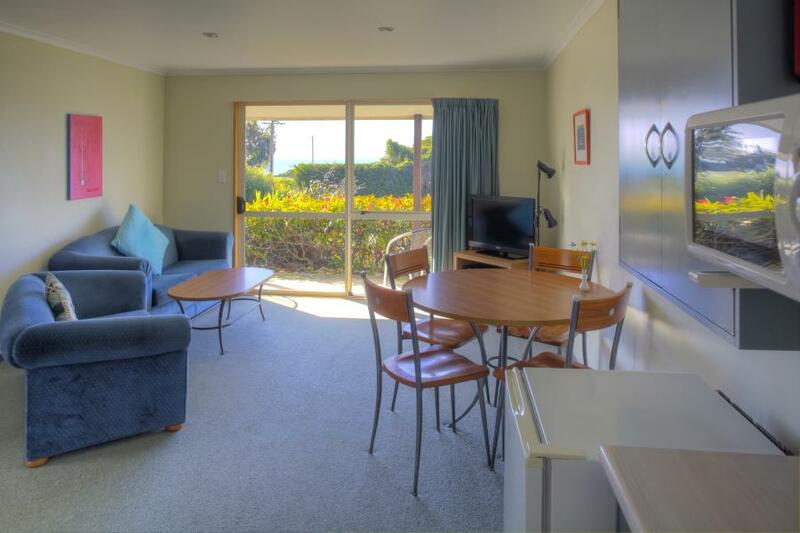 The motel offers quality 4 Star Qualmark Rated Kaikoura accommodation with a wide range of motel facilities. Admiral Court Motel is beautifully situated close to the sea (a two minute walk), town centre and the seal colony (2kms). It offers the ideal balance between convenience and tranquillity. Admiral Court Motel provides comfortable 4 Star Qualmark Rated accommodation furnished with tasteful décor. All units are serviced daily, non smoking and come tastefully equipped with various facilities to make your stay more enjoyable. Situated close to the sea, town centre and the seal colony, Admiral Court Motel offers the ideal balance between convenience and tranquillity. Experience an abundance of eco-tourism related activities from whale watching to diving. Only 2mins walk from Admiral Court Motel. Only a 1 minute walk from Admiral Court Motel (62m). Only a 1 minute walk from Admiral Court Motel (49m). Just a 6 minute walk from Admiral Court Motel (450m). Within a couple of minutes walk from Admiral Court Motel enjoy a meal or drink at the highly rated Green Dolphin Restaurant and Bar, or the Pier Hotel; famous for the freshest seafood and crayfish. Kaikoura is a magical destination.